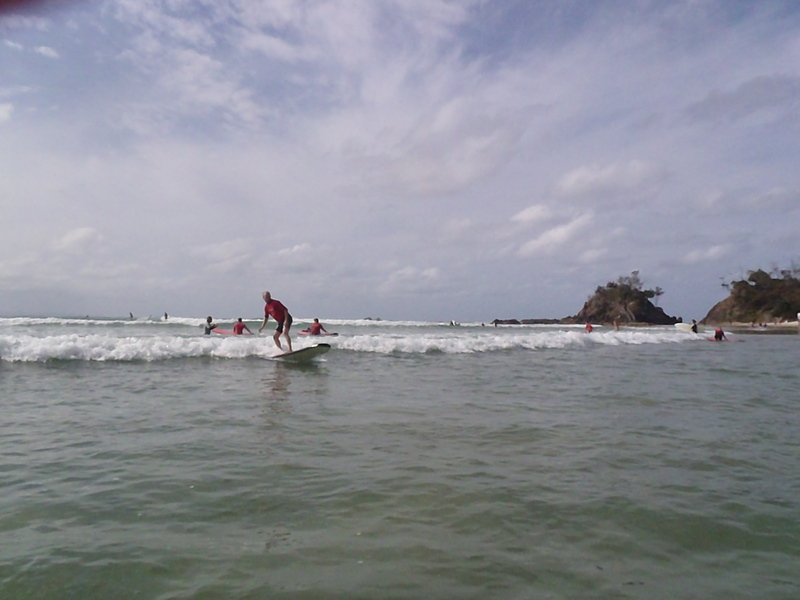 For more JOBS and Employment opportunities go to http://www.seek.com.au or http://www.gumtree.com.au or the Byron Shire Echo Newspaper. 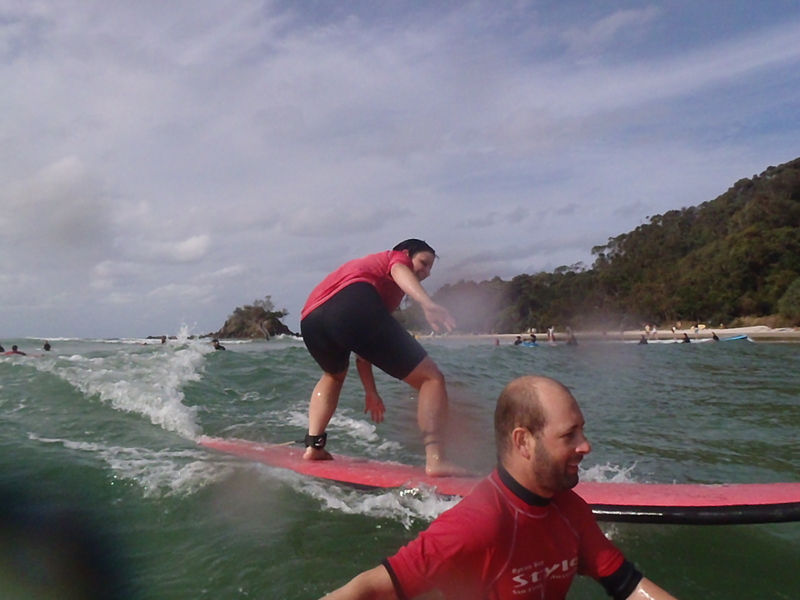 Style Surfing Byron Bay . 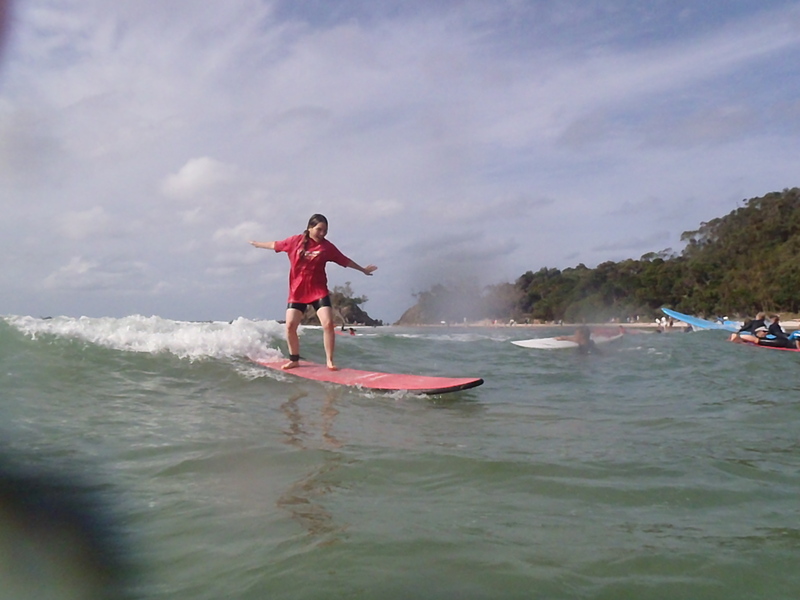 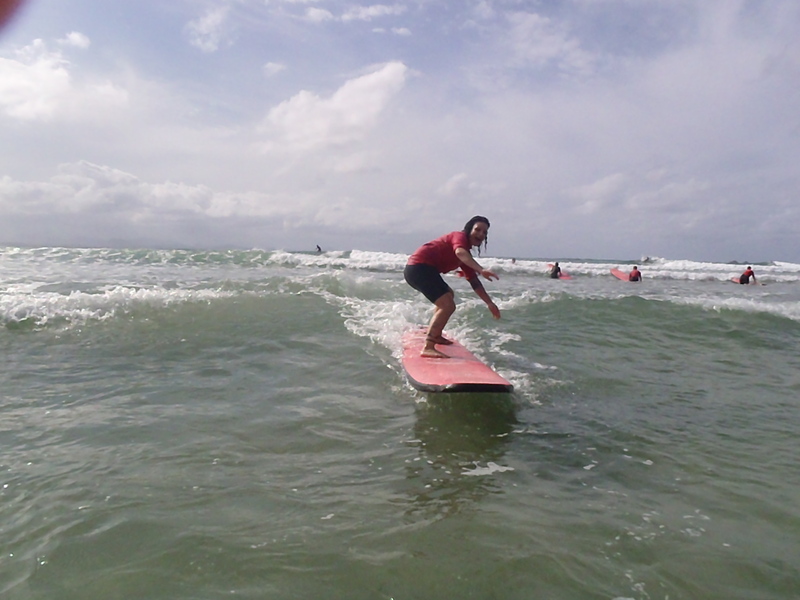 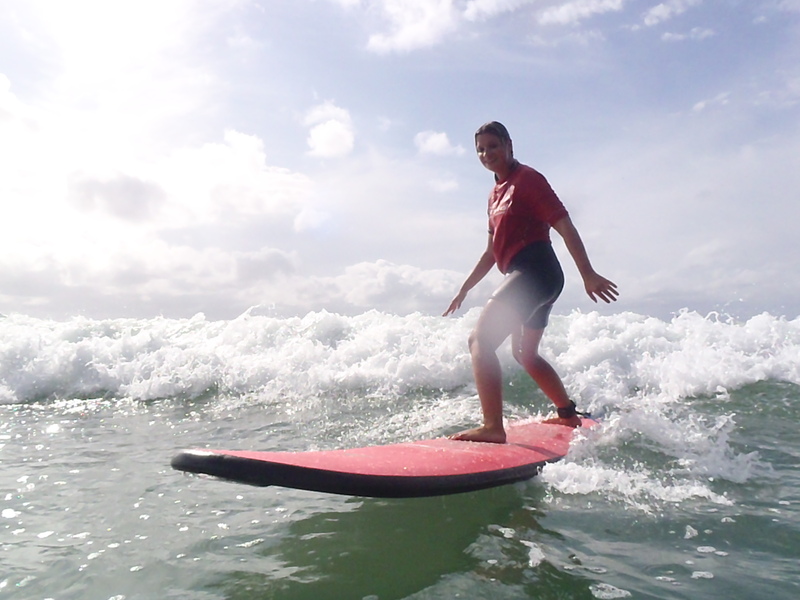 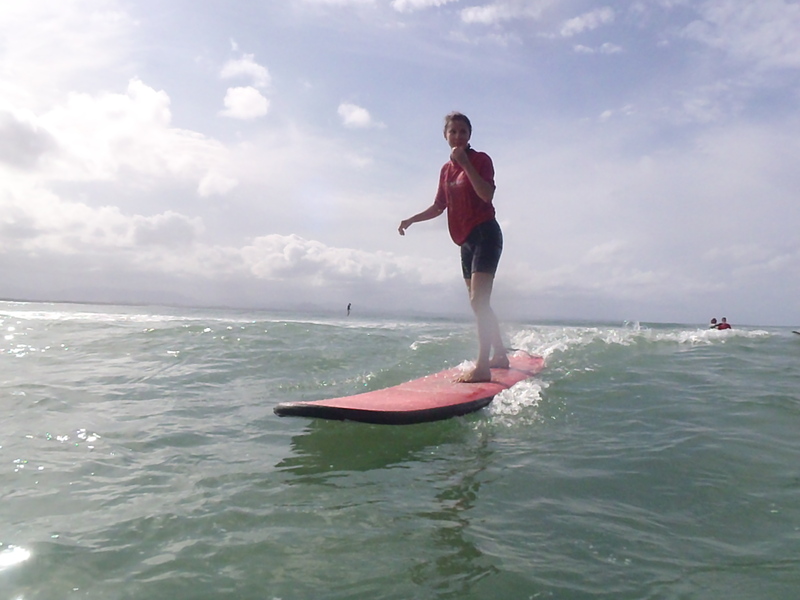 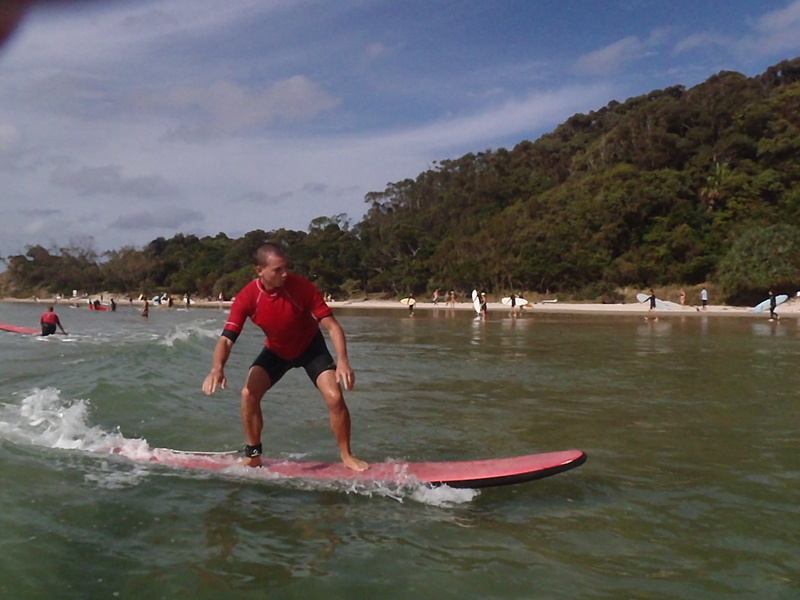 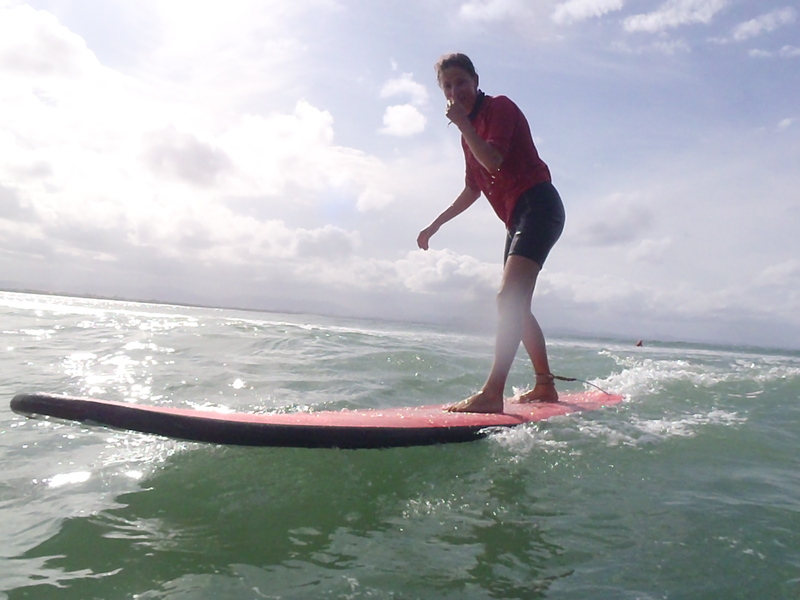 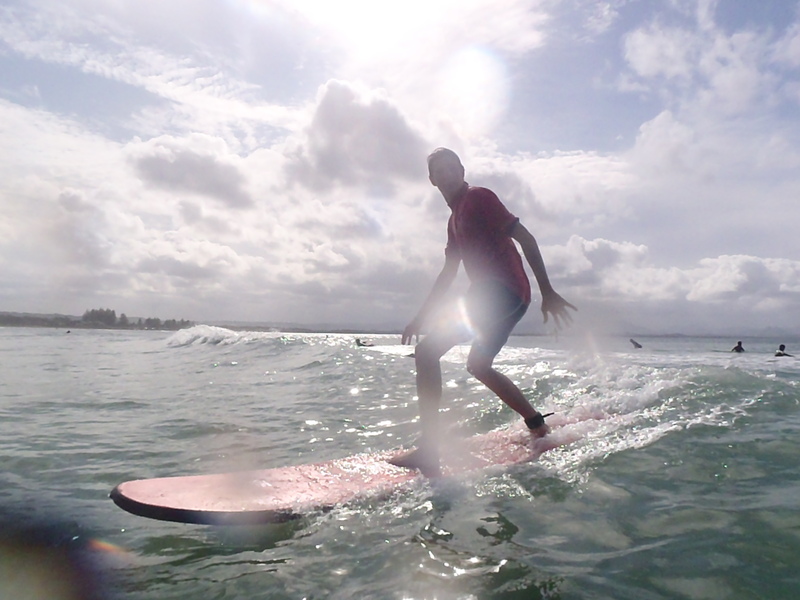 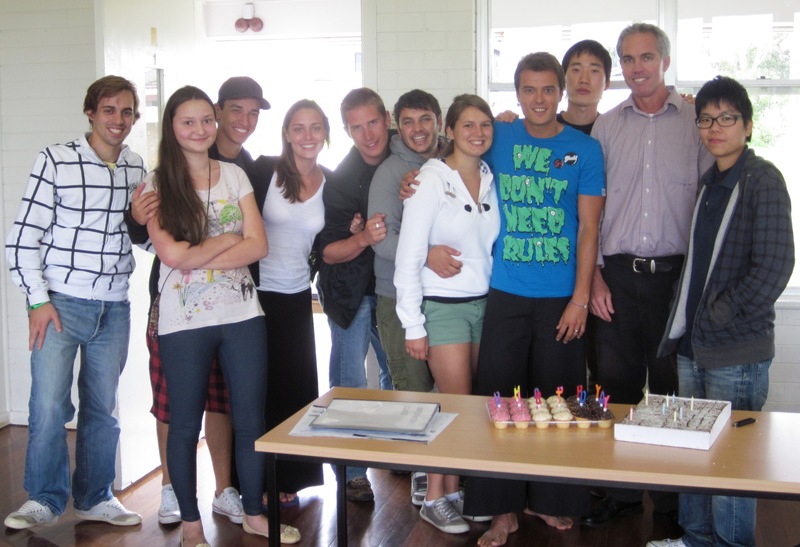 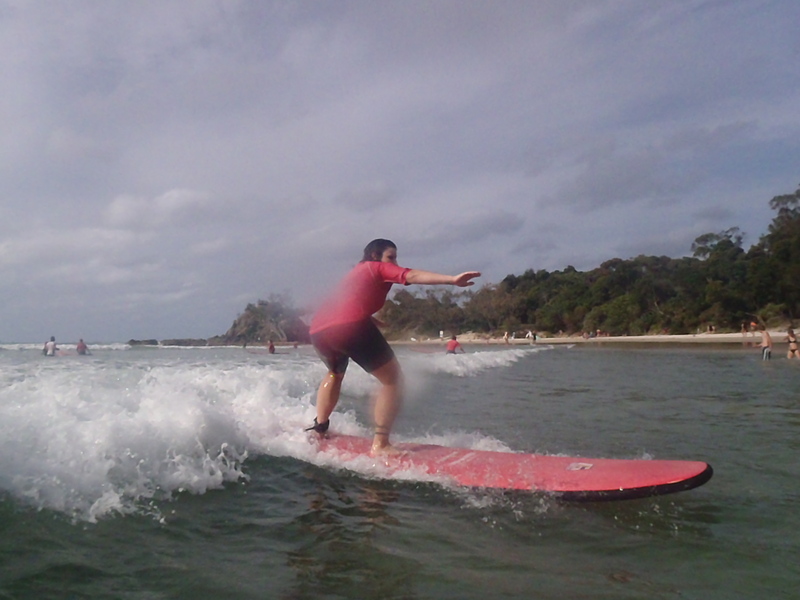 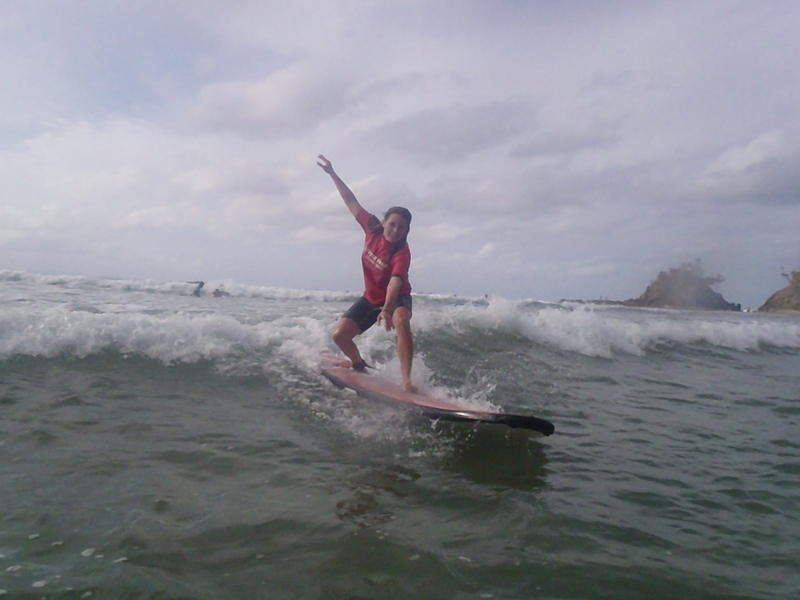 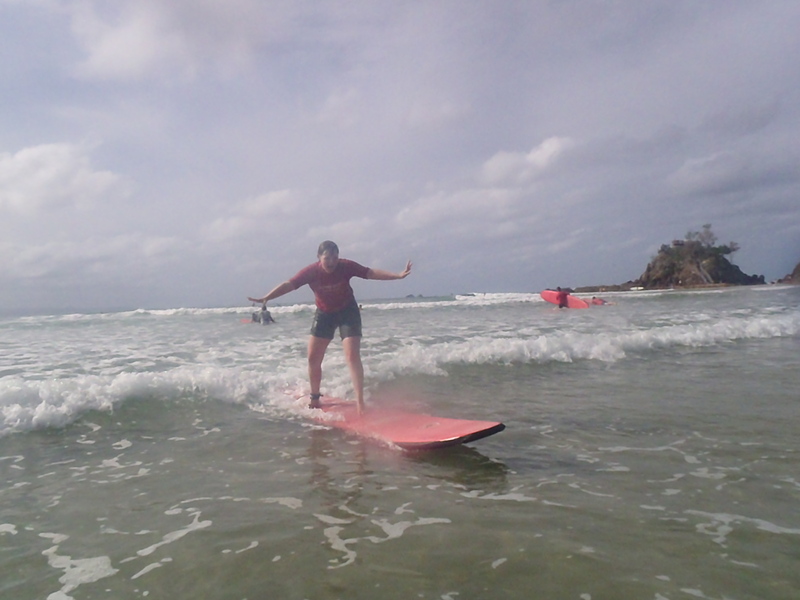 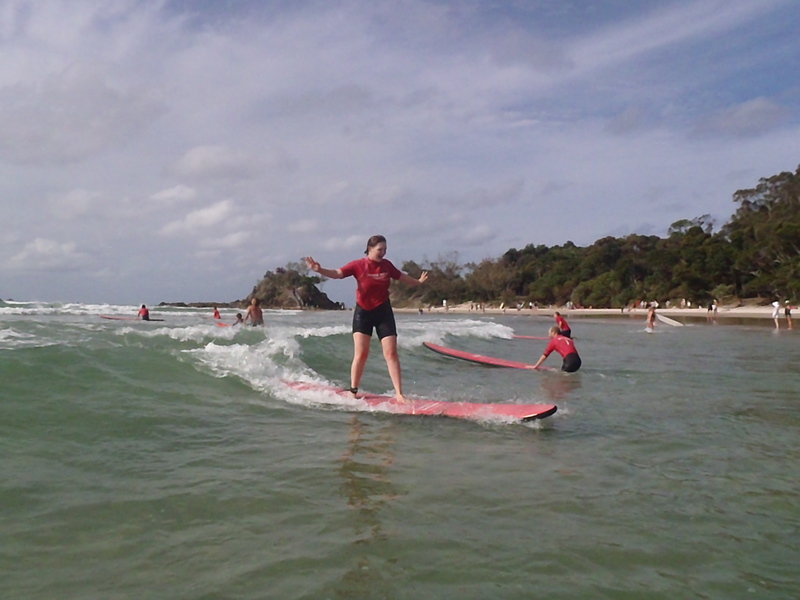 . .
On Thursday 20th October students were taken on a surfing adventure with Gaz, from Style Surfing Byron Bay . 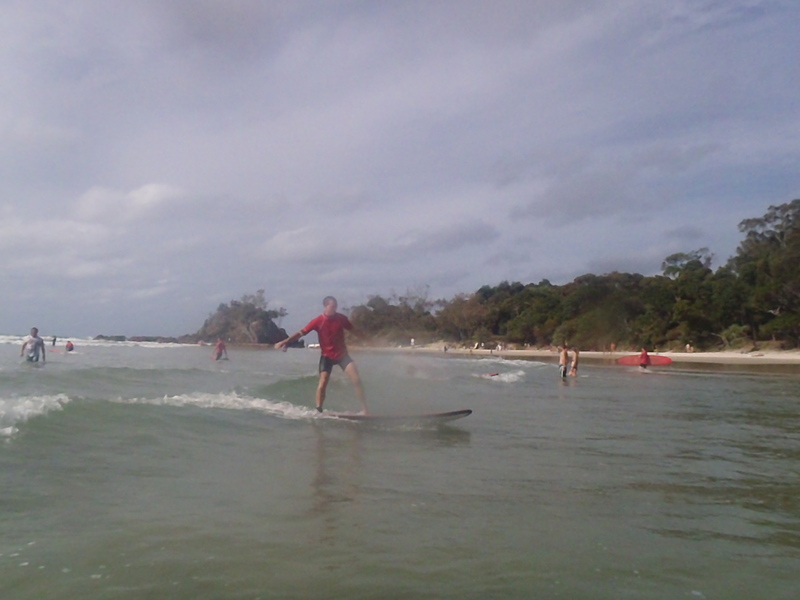 . . the surf was fairly good, although there was a stronger current than on previous days. 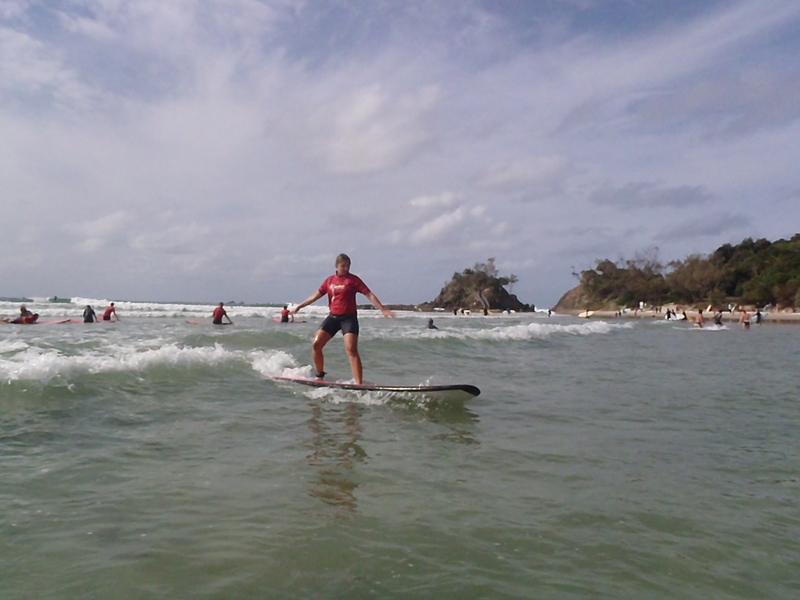 The students enjoyed their surfing and are all hooked on this amazing and healthy lifestyle sport! 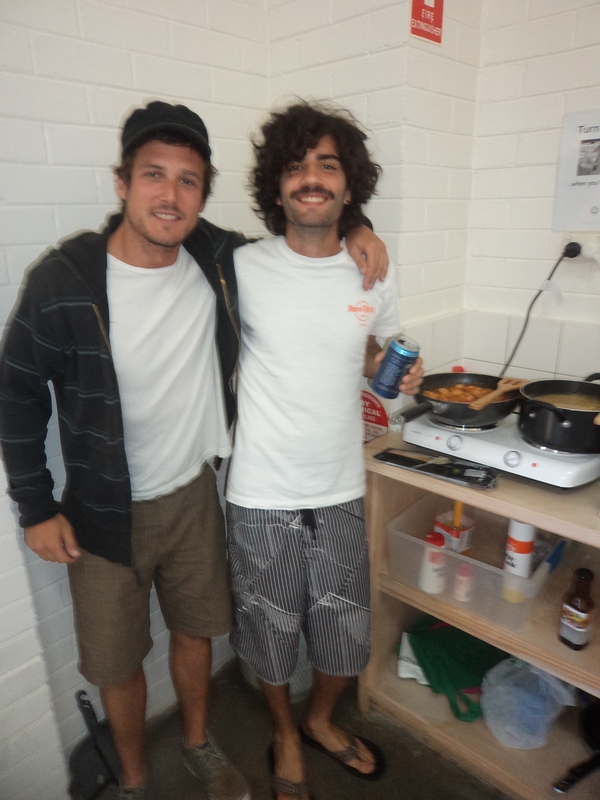 What a cook-up! 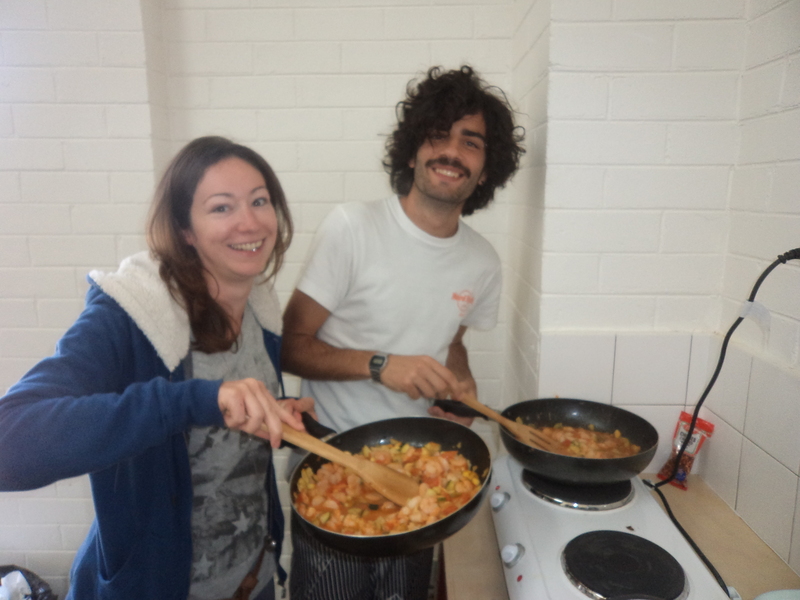 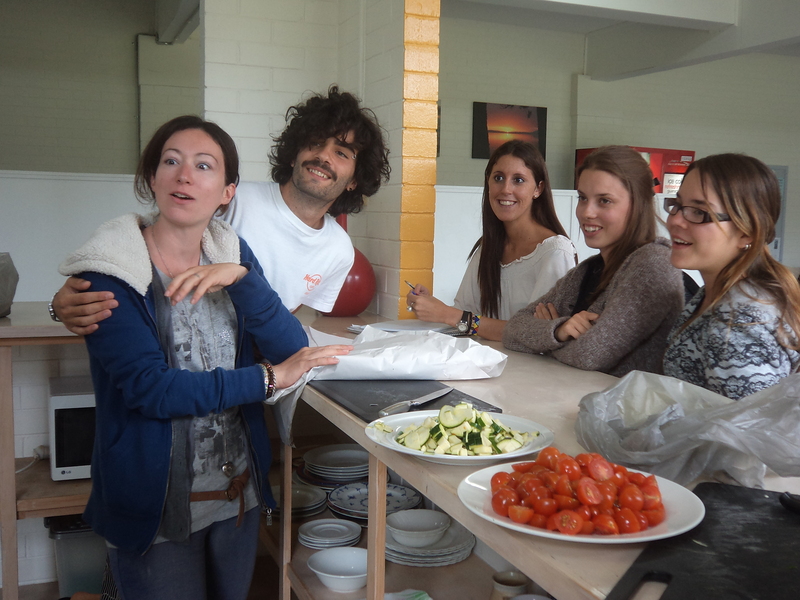 After a long long wait we all finally got to taste a bit of Sicily when Italian student Nicola cooked us all a magnificent pasta dish on Tuesday. 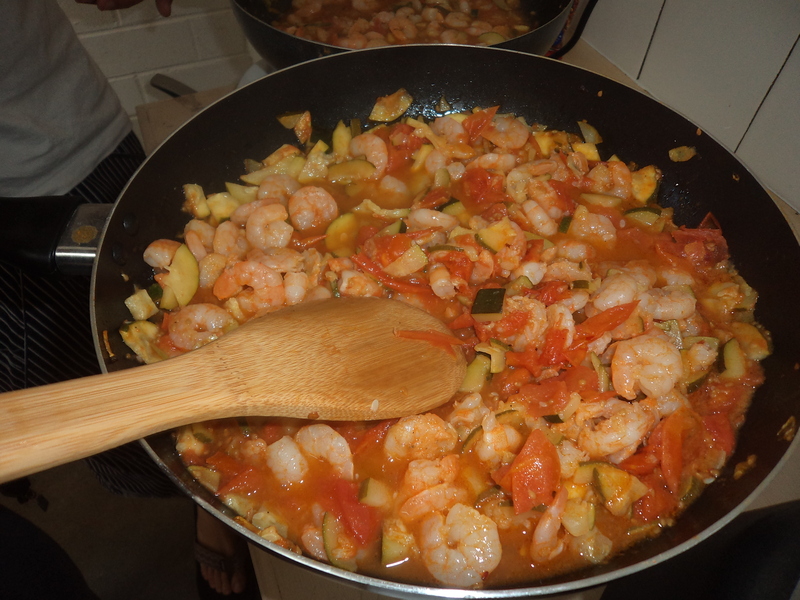 The next cooking activity will be on 4th November! 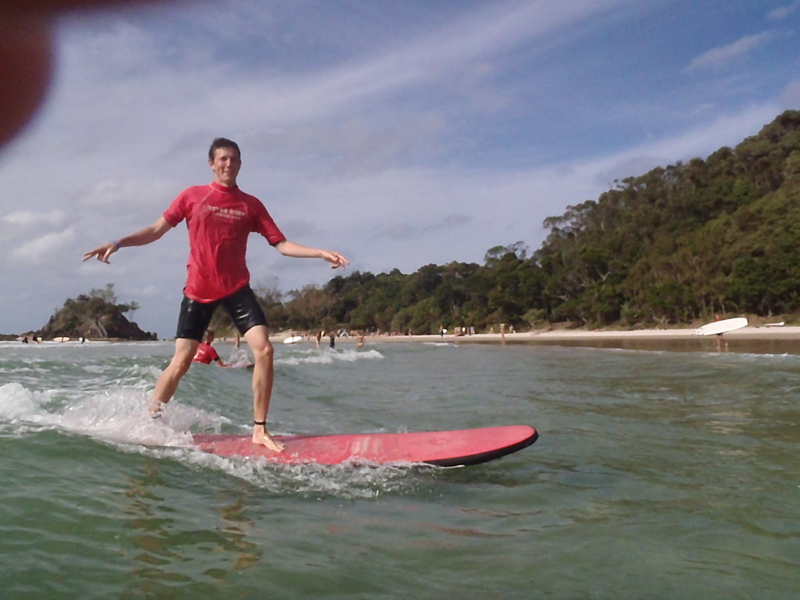 Swiss maybe? 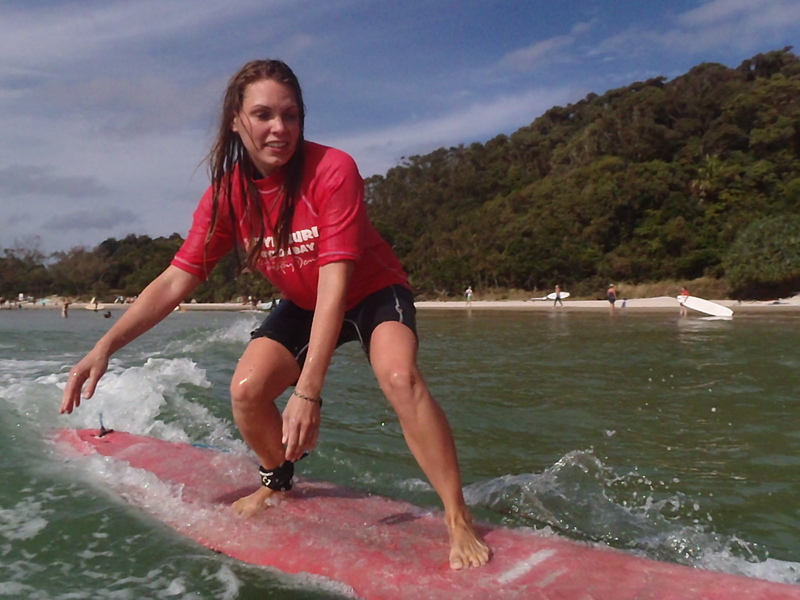 The Byron Bay Surf Festival is a 3 day fusion of surf culture now, including Surfing, Art, Music and Lifestyle. 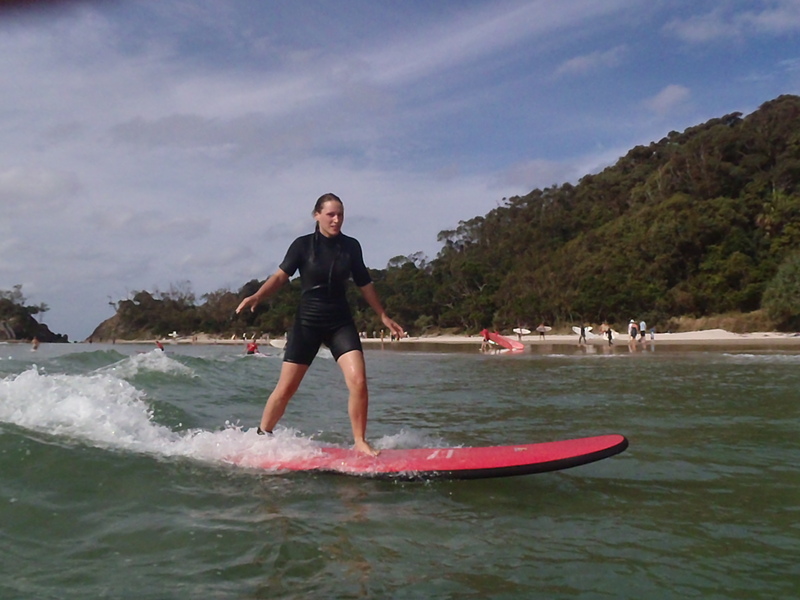 Byron Bay is the perfect venue to showcase the creative culture within surfing. 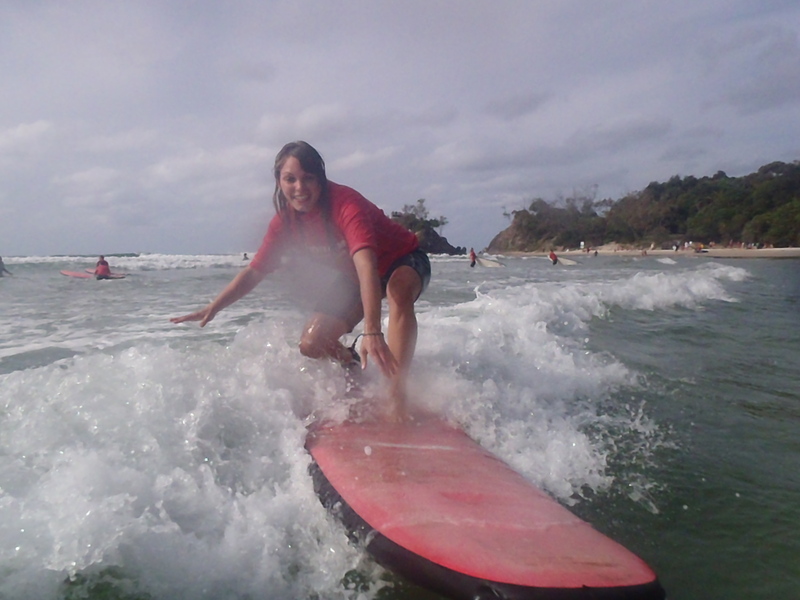 The Byron Bay Surf Festival has something to offer ALL studnets and people from all walks of life, so get out there this weekend and enjoy the best of what Byron Bay has! 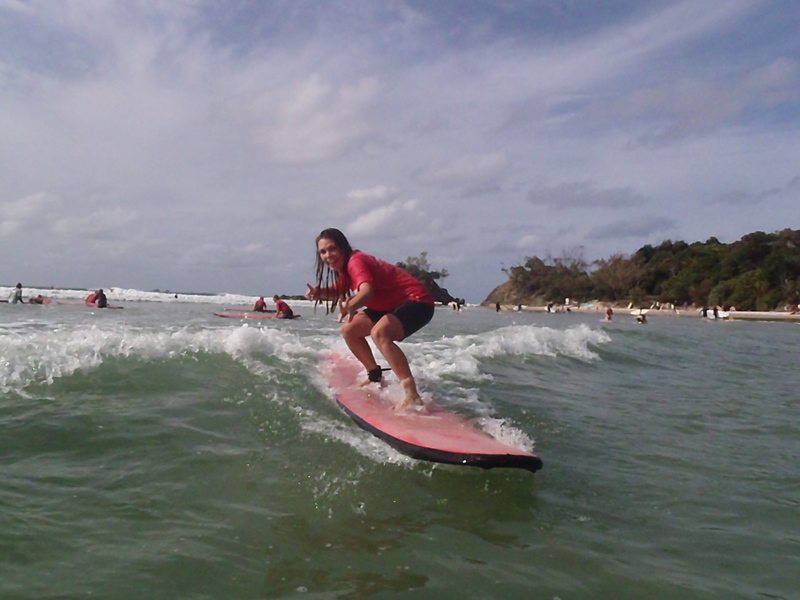 Artshows, Live music, Surf films, Surf workshops, Surf culture markets, the ‘freestyle&stoke’ Surf Sessions at Wategoes Beach and the Surf Swap Meet also at Watego’s! 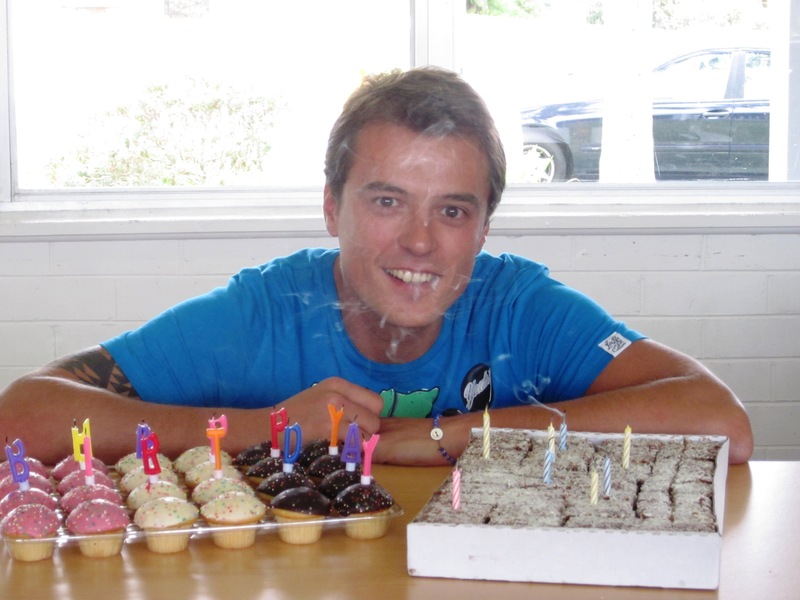 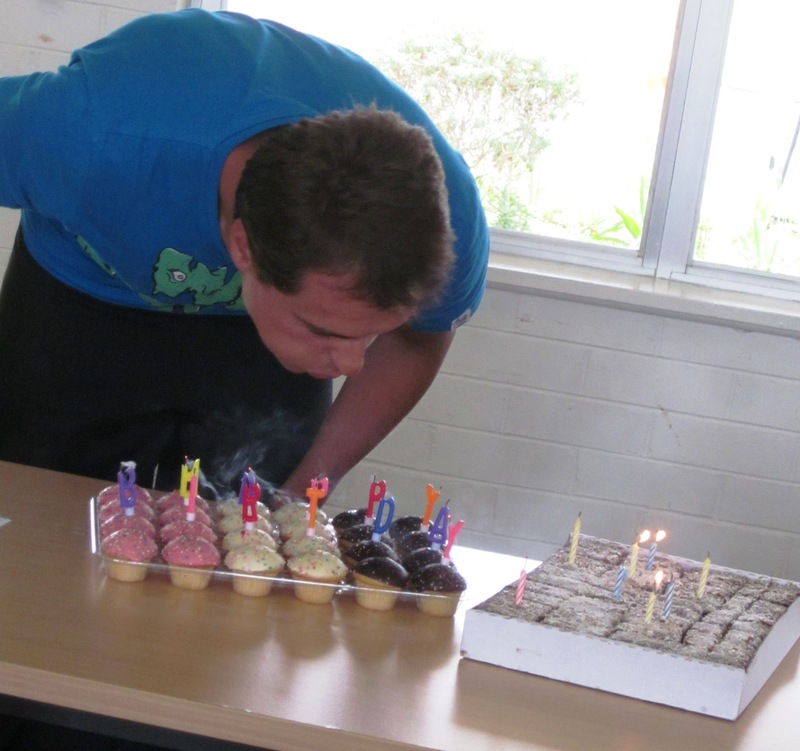 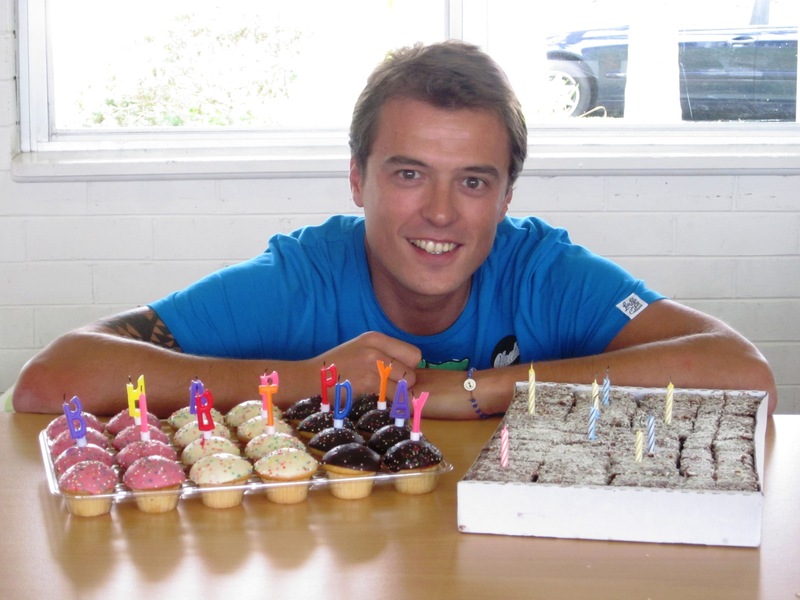 HAPPY BIRTHDAY TO THE GORGEOUS, ONE AND ONLY … CARLOS!